Tanator was given birth in 2012 by Alligator and Egor Petrov. Located in St.-Petersburg, Russia. Later incorporated members of Pyre, Bolo, Mortal Virus, etc. The first album was DIY recorded in 2014 and released on DIY tapes. It was released in 2016 on CD by Grotesque Records. 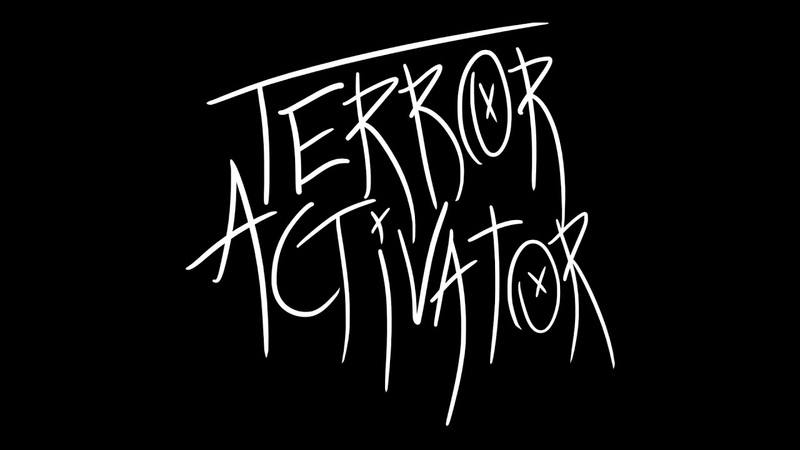 „Terror Activator” - crossover/thrash metal band from Riga, Latvia that has started their road in January 2017. In July we finally got all band members together and began to work on our own stuff. In September we played few gigs and then decided to take part in competition for young metal bands called Fresh Blood. Luckily, we took first place. Our genre is a combination of each member`s point of view. 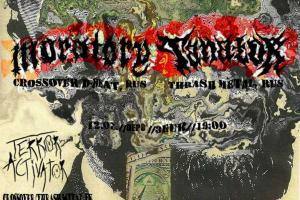 Usually, we take inspiration not only from old school thrash metal bands, but also from new wave of thrash metal. Today we actively keep working, performing and partying. Very soon you`ll be able to check out our debut single!